We have a new Persil coupon to print! 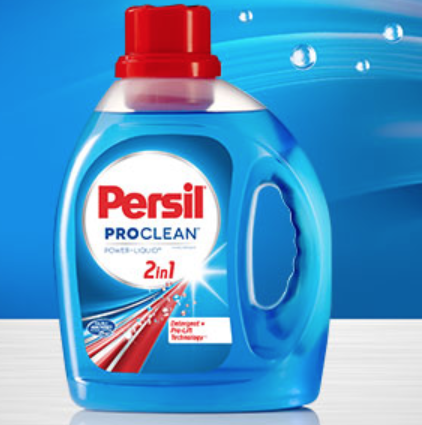 Follow the link to print out this new $2/1 off Persil ProClean Laundry Detergent Coupon! This coupon excludes the 6 loads or less sizes. Walmart normally carries the Persil Power-Caps Detergent for $4.94 — so pay just $2.94 after $2 off coupon!